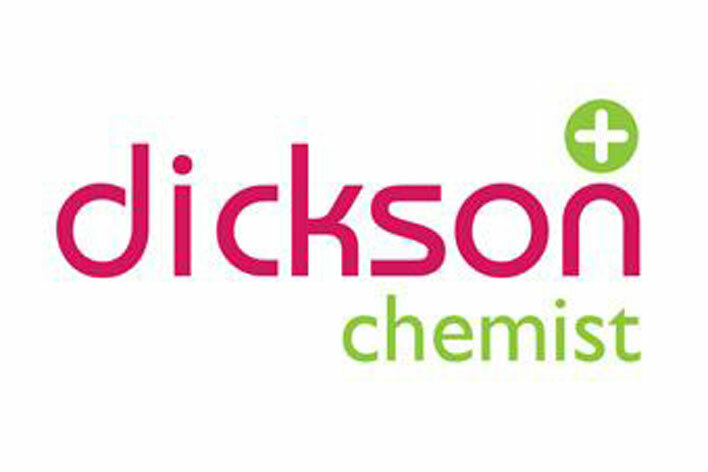 Dickson Chemist have been safely supplying high quality LDN products to patients all over the world for over 10 years. The first to create a liquid product allowing for variable dosing and the first to make a stable sublingual presentation. We supply liquid, sublingual, capsules and creams. Incredibly cost effective at £20-30 for a months supply of oral LDN.